If you want to protect the files on your computer, as well as your personal information, you’re going to need to take measures to defend yourself. Choosing the best internet security software isn’t just a case of finding out which is the most popular at the moment. You have your own unique needs, and your choice of product needs to reflect this. What is it that you are looking for from an internet security suite? Obviously, you want to be safe against the most obvious online threats, but what about added additional protection? If you want to tidy up your email, and reduce the likelihood of you becoming a victim of a phishing scam, you’re probably going to want some type of email security. If you have children, you might want some type of parental control options as part of your internet security suite. There is a lot more available from the best internet security products than just protection from viruses and malicious software. Some of the best software like McAfee, for example, guarantees SPAM and malware prevention, parental controls to keep kids safe and data backup included in every internet security plan. But if you only occasionally go online, you might not need these extra functions, and this is why it is so important to evaluate your needs carefully. Once you know what you want from your internet security suite, it is going to be much easier to narrow down your list of contenders. We provide the information you need to make comparisons and eliminate anything that simply isn’t capable of providing what you need. Be sure to examine the similarities and differences between the top providers, including customer support, maximum devices and of course the price per month. For example Norton has a 100% anti-virus guarantee included in each security package, as well as the ability to secure all of your devices with one subscription. On the other hand, you have BullGuard​, which only provides social media and identity protection with premium packages. Once you’ve reduced your list of potential internet security products down to a few brands, the next step is to read some reviews. You need to be aware that at least some of the reviews and articles you read online are going to be biased – you should be particularly cautious around reviews that are overly positive or read as paid advertising. We provide you with expert reviews of all of the top antivirus products, in order to make it easier for you to make an informed choice. When you find a security suite you like, you don’t always to buy the complete package right away. In fact, if you are still a bit unsure, you may want to make use of the trial offer that is available with most antivirus software. You might not have access to all the features during the trial period, but you should have access to enough of the software to allow you to decide if you like the way everything works. However with that said, some brands such as Panda and Avira provide flexible free trials, giving users 100% access for up to 30 days. The top antivirus software might not hold this same position next year. It is human nature to just find a product and stick with it, but the problem with doing this is it could mean that you are losing out. A better idea is to review your choice every year – you can do this easily and quickly reading our expert reviews and security news. 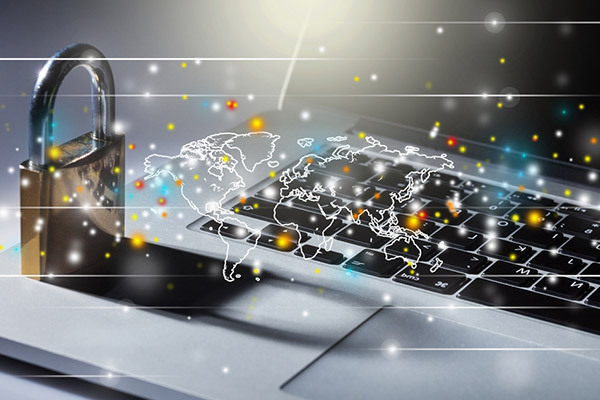 The reality is that most web users do not put enough thought into purchasing security software, and this means they may be enjoying a false sense of security. By following the simple steps above, you’re going to make a more informed choice, and find the best deals as well.